Nashik (Maharashtra) [India], Mar 25 (ANI): A teacher of Bhonsala Military School-Girls here was arrested for allegedly molesting a sixth standard student, police said. The girl was molested by her teacher inside the school premises, according to police. During investigation, it was revealed that the same teacher had molested two other girl students in the past. New Delhi (India) Apr 24 (ANI): A special bench of the Supreme Court on Wednesday termed as "very serious and disturbing" the submission by a lawyer that a corporate person and other fixers were involved in a conspiracy to frame sexual harassment charges against Chief Justice Ranjan Gogoi. 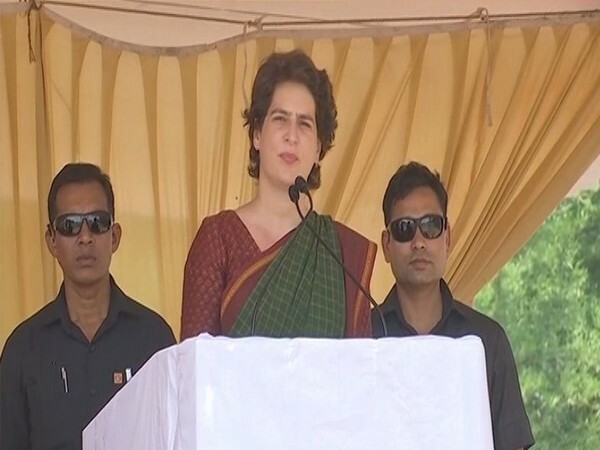 New Delhi [India], Apr 24 (ANI): North West Delhi MP Udit Raj, who left the BJP and joined the Congress party on Wednesday, on Wednesday claimed that BJP president Amit Shah didn't give him time to meet since last three years, however, Congress president Rahul Gandhi loves him.